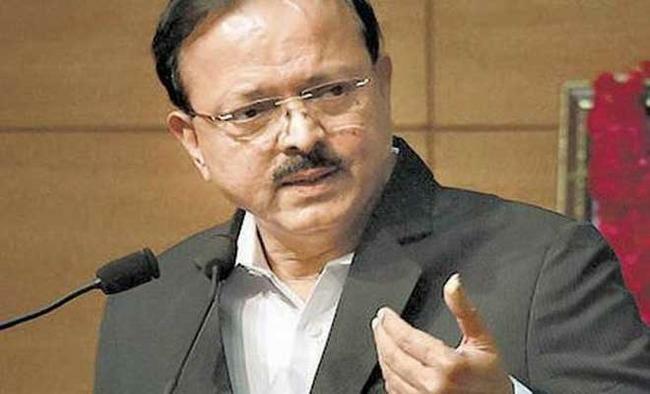 Lucknow: Minister of State for Defence Subhash Bhamre on Tuesday visited the Agra cantonment, where he was briefed on the operational preparedness of the Army formation by Shatrujeet Brigade's Commander at its headquarters. Officials said that the minister earlier inaugurated a new building of the general hospital in the cantonment area, about 335 km from here, and also witnessed the professional training the brigade personnel undergo. Bhamre also interacted with paratroopers and lauded the troops for their high morale. He expressed confidence in the combat capabilities and operational preparedness of the elite brigade that is capable of airborne operations and dropping personnel behind enemy lines.